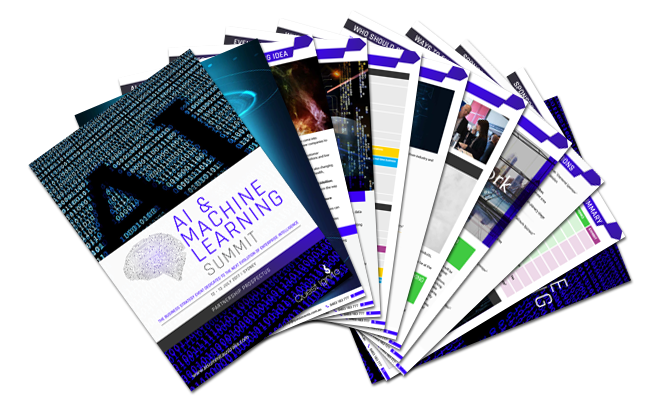 The AI & ML Summit provides an opportunity to take a comprehensive look at how these technologies will impact you and your business. AI holds enormous potential. It can enhance cybersecurity and the customer experience, cut costs and improve forecasts, innovate new products, and create new business models and revenue streams. Companies that advance quickest with AI will have access to ever more valuable data, the first-mover advantage could be immense. With payoffs possible right now, and a competitive edge likely for the future, every company should make AI a priority today. The “how” is the sticking point with any emerging technology, and AI is no exception. How do you define your AI strategy? How do you find AI-literate workers or train existing staff? What can you do to get your data AI-ready? How do you ensure your AI is trustworthy? This year’s summit will provide the answer to these questions and help you build a strategy. 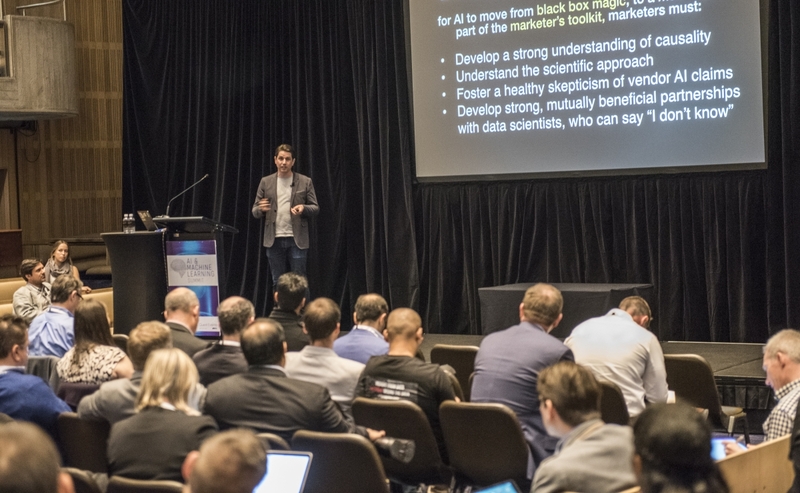 What is AI & ML doing for business today and what will it deliver in the future? How do you build the right data team to power your business with AI? How will humans and machines work together to drive economic growth? How are innovators using AI and deep learning to drive revenue and reduce costs?